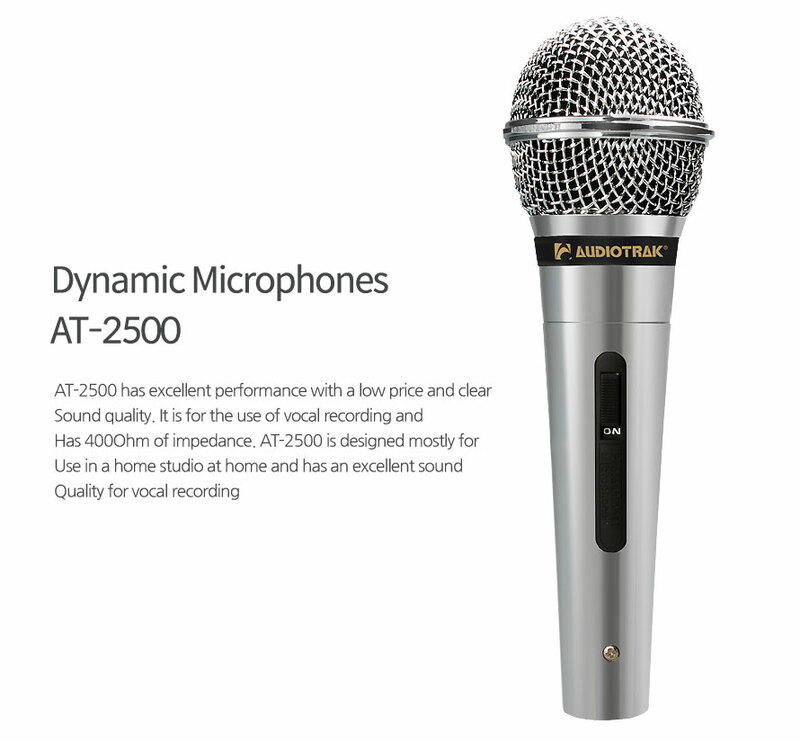 AT-2500 PLUS has excellent performance with a low price and clear sound quality. 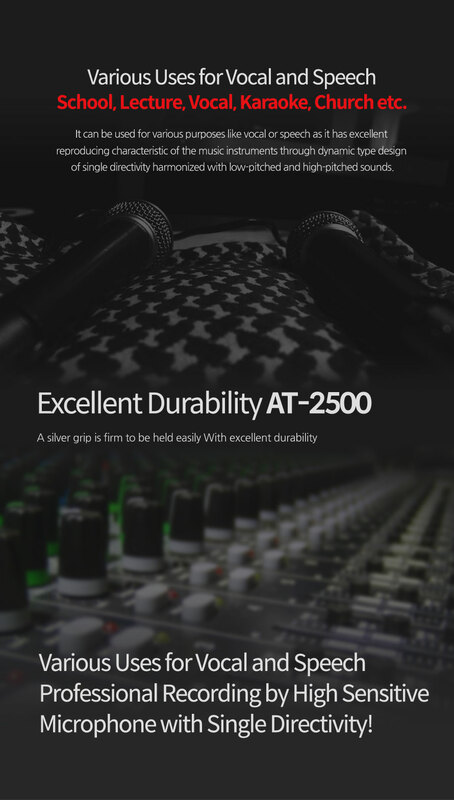 ATM-2500 PLUS is for the use of vocal recording and has 400Ohm of impedance. 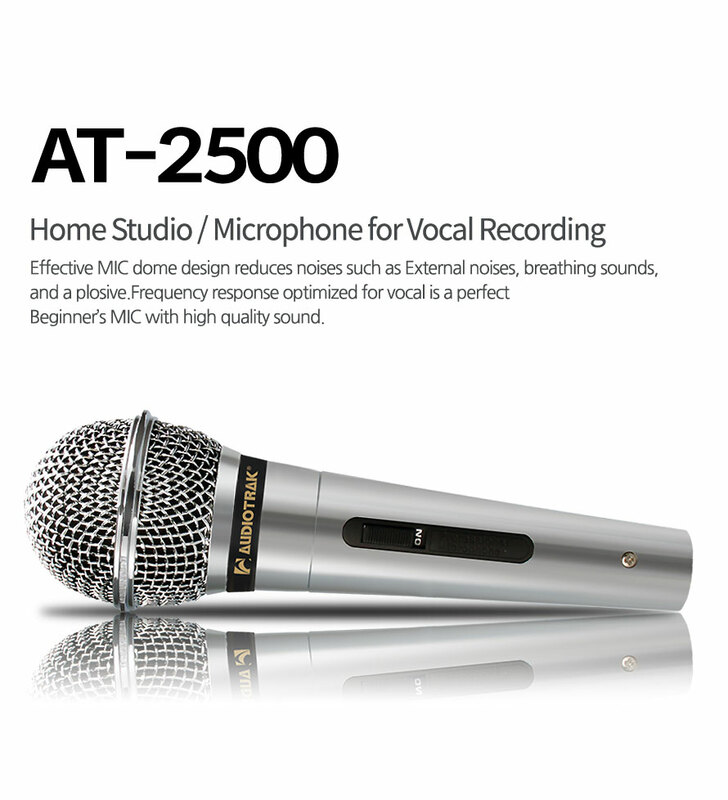 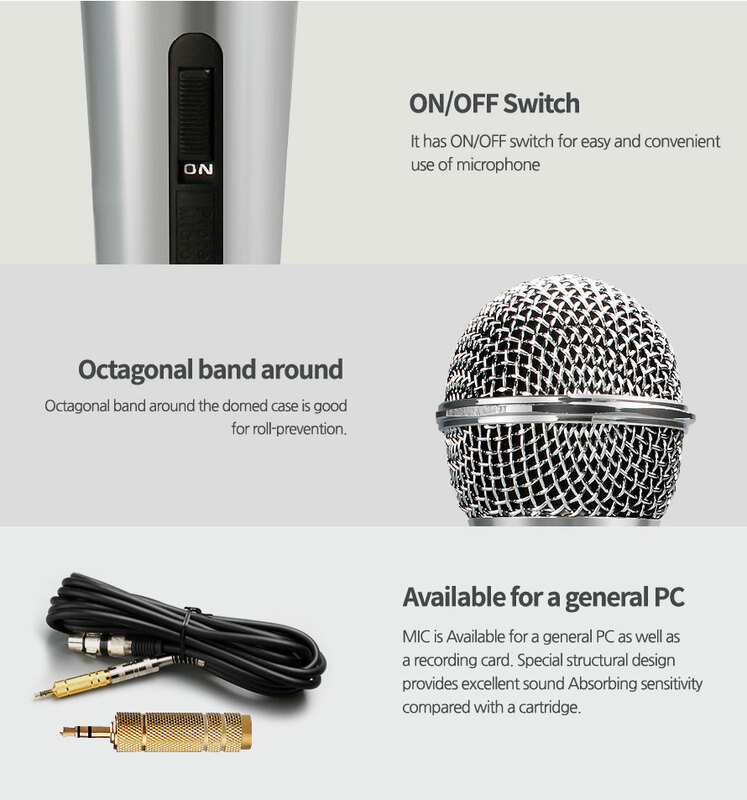 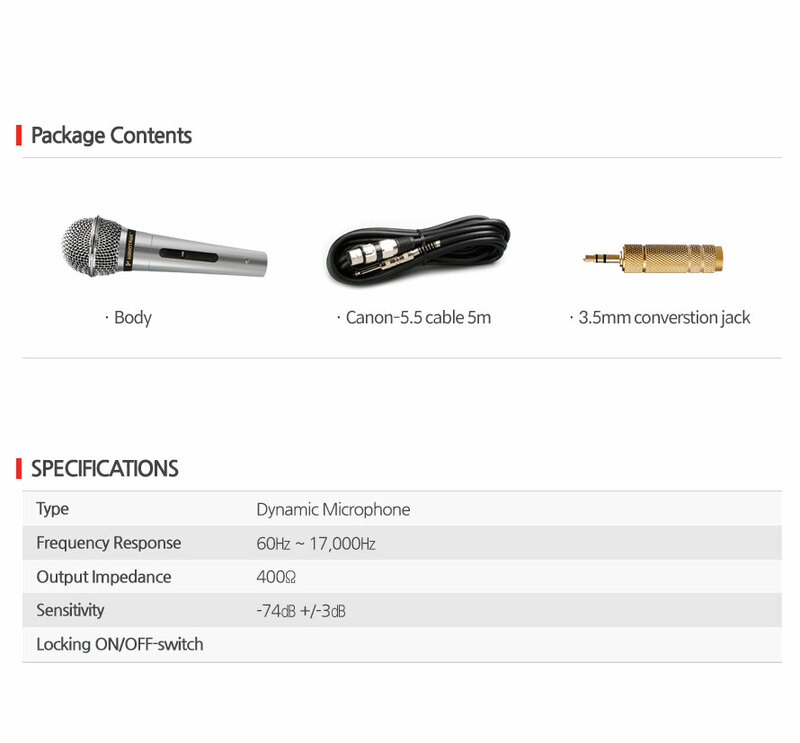 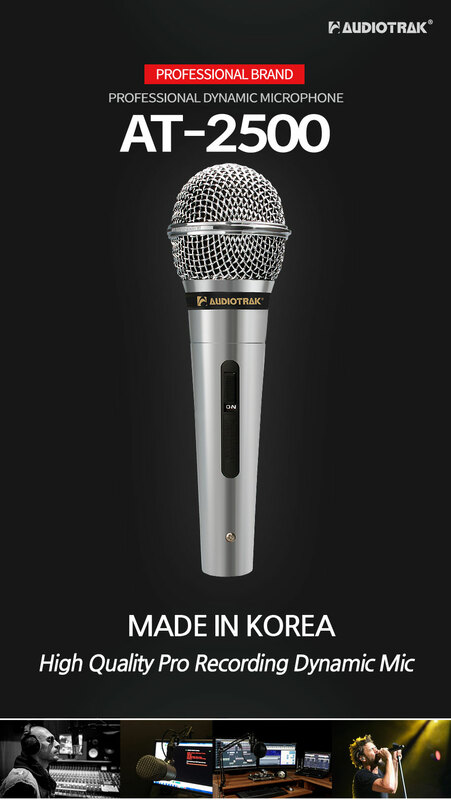 AT-2500 PLUS is designed mostly for use in a home studio at home and has an excellent sound quality for vocal recording.